Making it to the final year of high school is a dream come true. 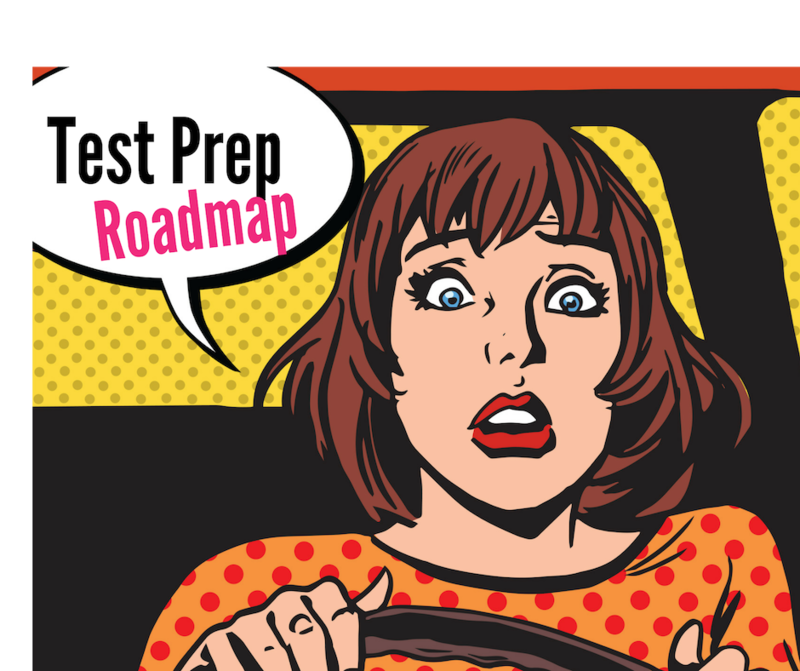 It’s the part where you begin to make plans for college, write essays, send applications, take the ACT or SAT, prep for a career, and just get ready for the next step. 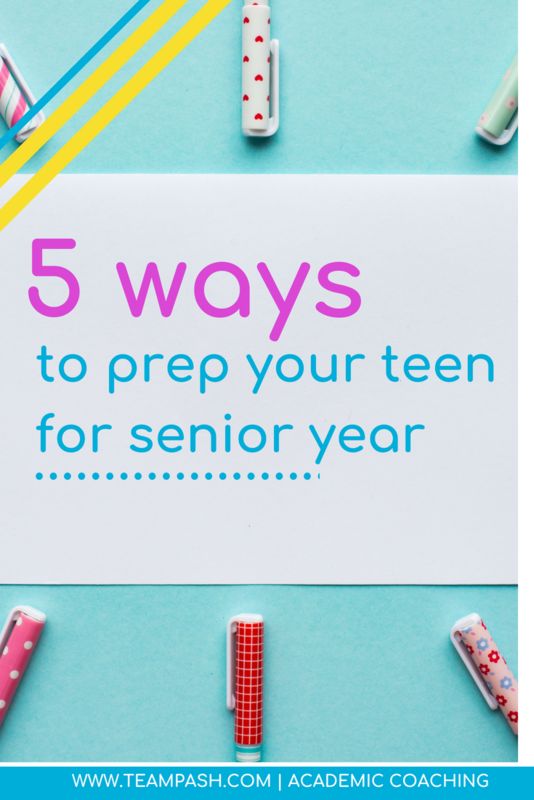 But before you get all engrossed in those deep details, read this post on ways to prepare for your senior year of high school. June is here, and graduated seniors are packing their bags and getting ready to head straight up to college or start working. As you watch them go, it’ll possibly dawn on you that you’re next. Once summer ends, it’ll be time to get back to school and get ready to run the last lap, a very significant one at that. The following ideas will guide you on how to get started and stay focused until the end of your senior year of high school. Early planning means less stress later! As you prepare for senior year, make a plan of everything the year will entail. Deadlines are crucial right now! Come up with strategies for doing your schoolwork and making college plans at the same time. Getting an early start means you can draft due dates and deadlines on your calendar and plan for them so they don’t surprise you. Sometimes, making plans for college can be difficult, especially when you try to do it all on your own. Make an appointment with your school counselor and college advisor can provide you the clarity of mind and preparedness to make decisions that’ll impact your future. Keep in mind they may have 100’s of students to work with, so the earlier you see them the better! It is also important to come to sessions prepared with questions and your resume. Before you register for standardized tests or send out your essay, let your counselor help you to make necessary adjustments where necessary. Also, check with your school counselor to see if you are eligible for waivers for the costs of SAT and ACT tests. This will allow you to possibly take the test multiple times at a lower cost! This final year is the best time to discover your interests and start working on them. Before you leave high school, learn who you are and what you want from life. Are you passionate about art, music, community service or biology? Regardless of what it is, start working on it during the summer, so that you can engage in extracurricular activities that’ll make your final year valuable. As you prepare for senior year, you must remember that you once looked up to others. Make up your mind to help freshmen. Think of ways you can impact others and help them find their way in high school. Show them the importance of clubs, friendships, and study groups. However, be authentic in your choices. Don’t choose to lead because you have to look good against the 100’s of other presidents in your applicant pool. If you are an introvert and you want to play a lesser role, DO IT. Just explain why you are awesome at that role! Now is the time when you come up with a list of colleges you want to apply to. I fully support shooting for the stars, BUT you need to keep the costs and your academics in mind. Keep in mind this former procrastination queen wrote her way off the waitlist at AU. Keep your parents in the loop too. Explain your dreams and fears to them and be open to their ideas and guidelines. Whatever choices you make together will go a long way in determining your happiness and success. In summary, preparing for your senior year of high school is as important as preparing for college. So, don’t get all committed to the future that you forget to live for the present. Seek help; communicate with your parents, and find the balance between strengthening your study skills and being successful with college applications.